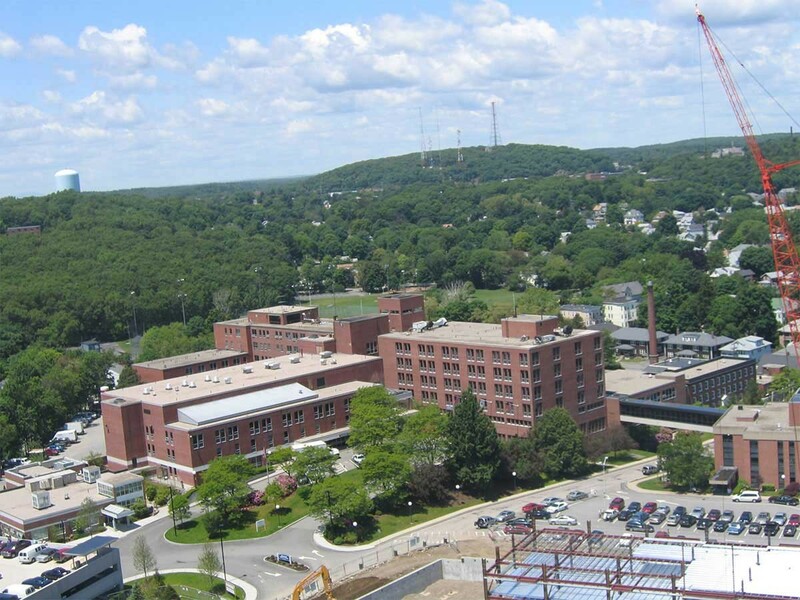 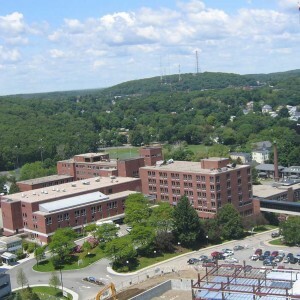 This project rejuvenated health care in Waltham, attracting physicians, ancillary services and, eventually, Children’s Hospital Boston to this city just west of Boston. 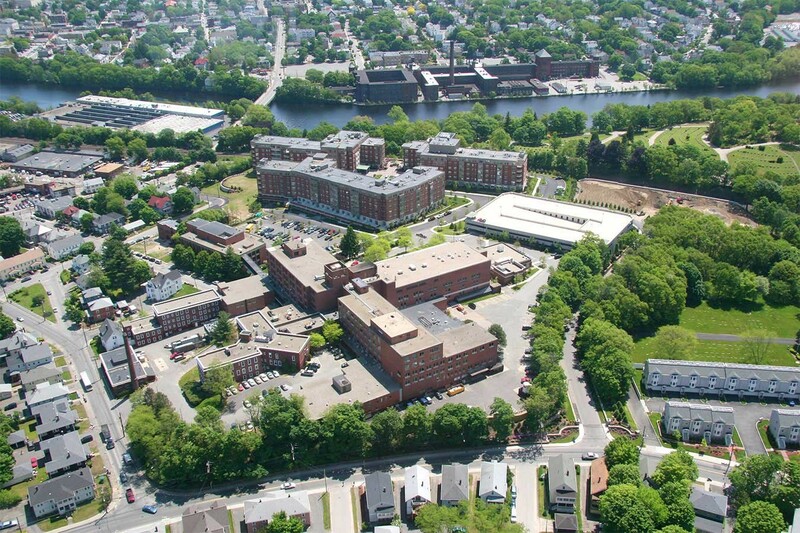 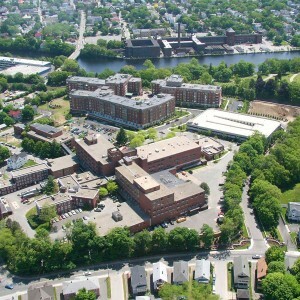 Baystone’s extensive reconstruction of the former Waltham Hospital maintained the environmental and code-compliant services needed to attract the appropriate mix of medical tenants. 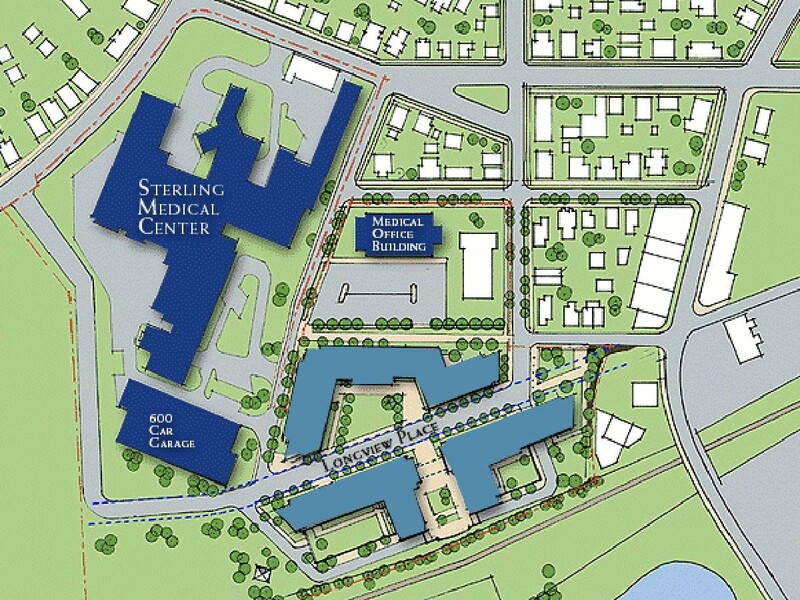 Our team worked with city officials to amend the zoning in parts of the parcel from one- and two-family use to medical and health care use. 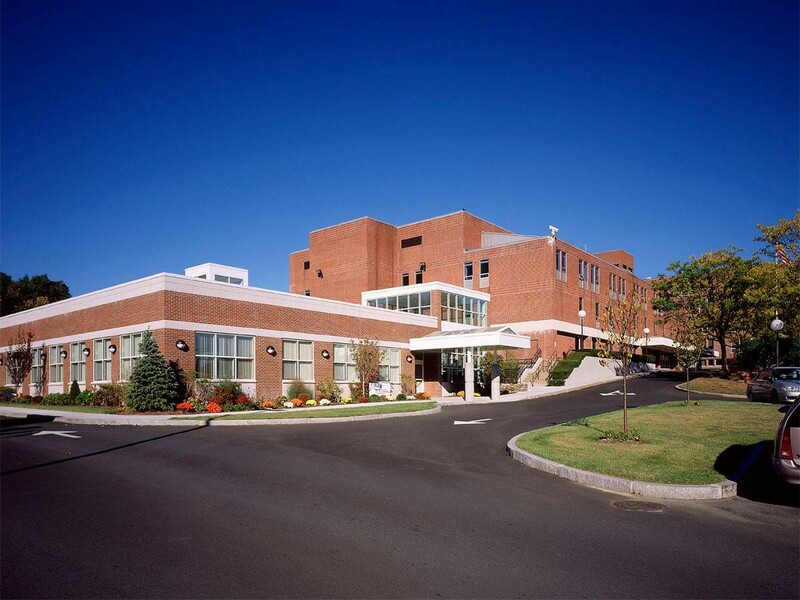 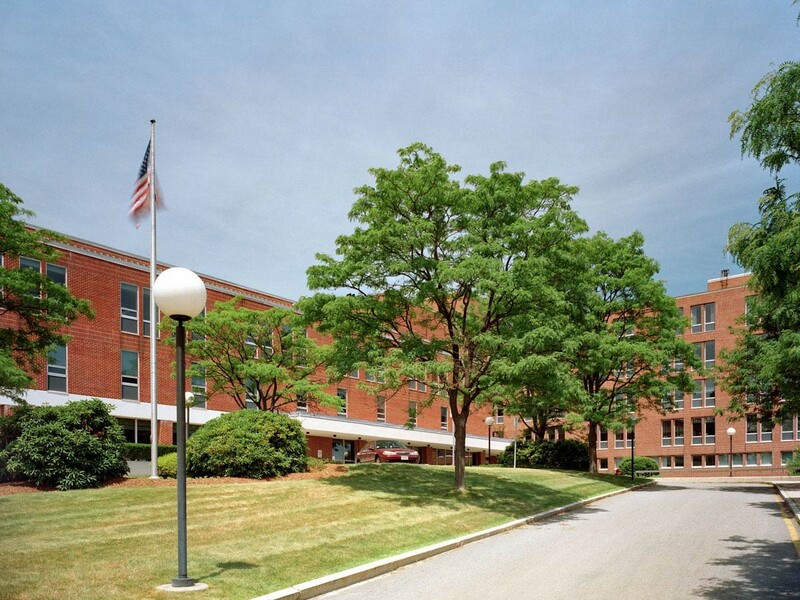 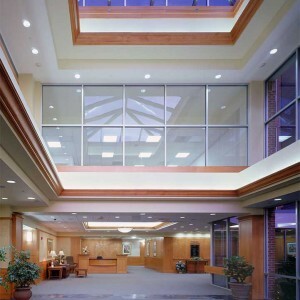 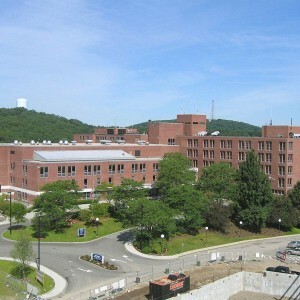 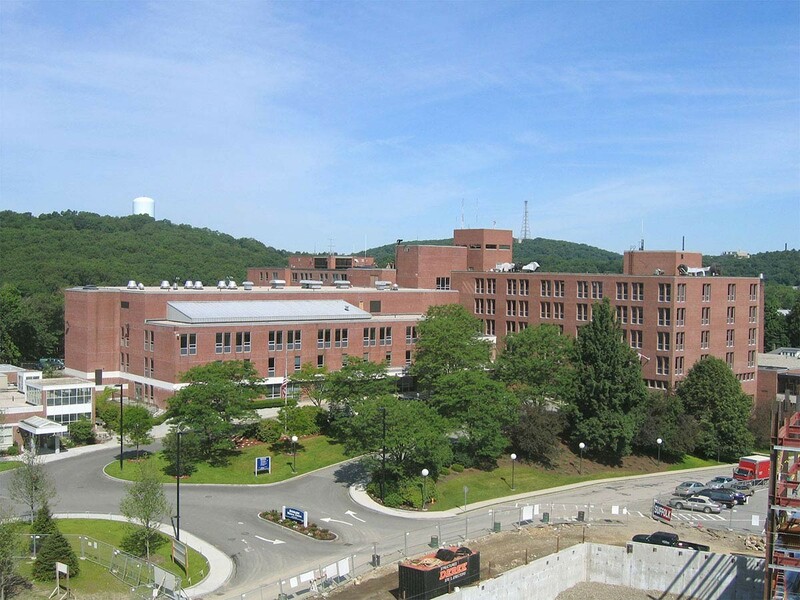 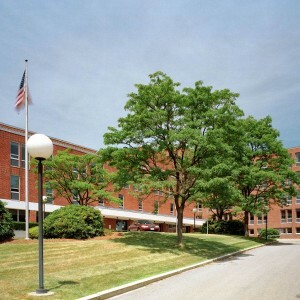 The building required extensive modernization, including life safety and structural upgrades, and improvements to both common and clinical areas for the provision of urgent, inpatient, outpatient, behavioral, acute and rehabilitative care. 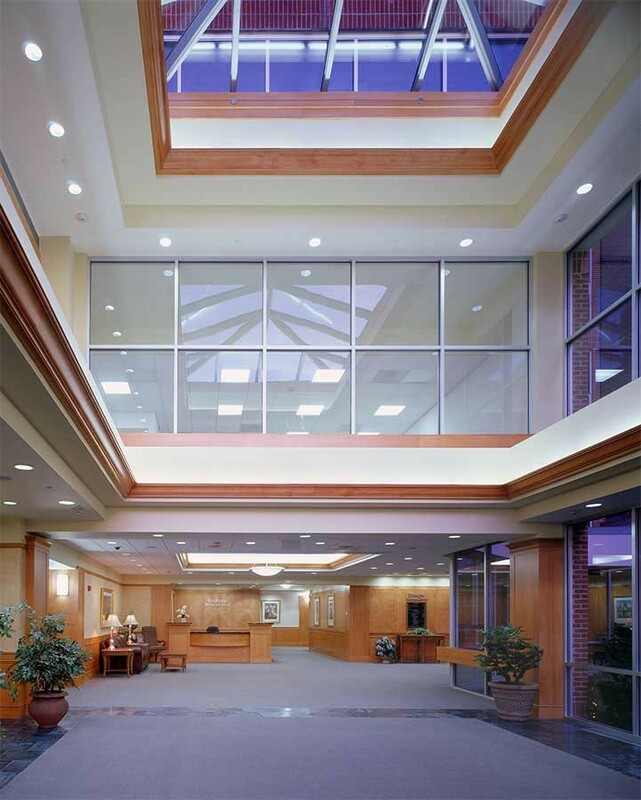 As we rebuilt the buildings, we maintained the strong marketing focus that was needed to fill the 405,000 square-foot facility. 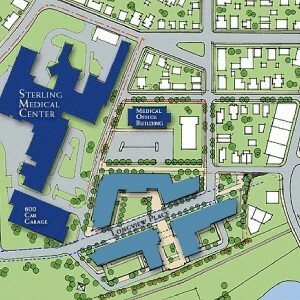 This project, originally redeveloped as Sterling Medical Center, was so successful that it attracted the attention of one of the top pediatric hospitals in the country, which subsequently purchased it. 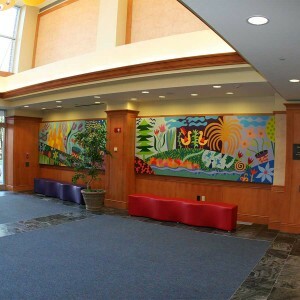 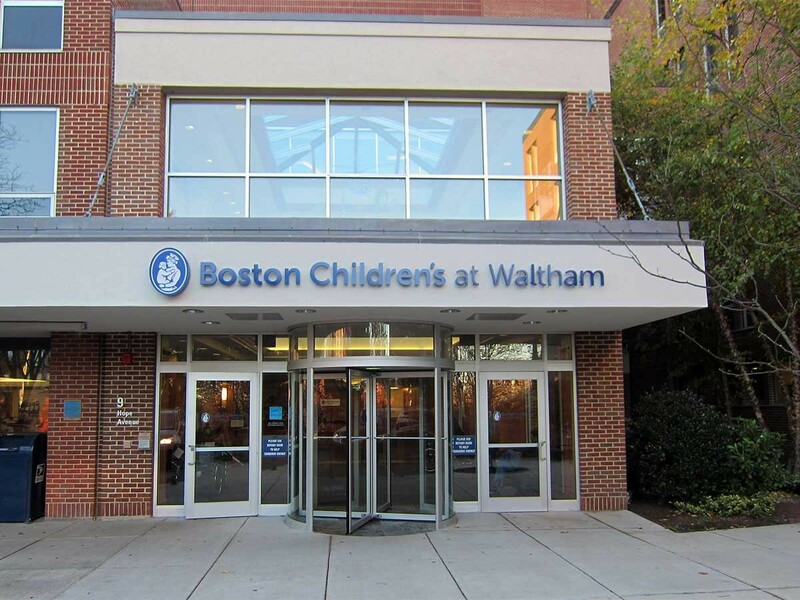 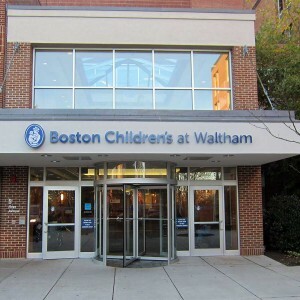 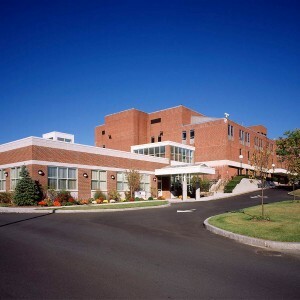 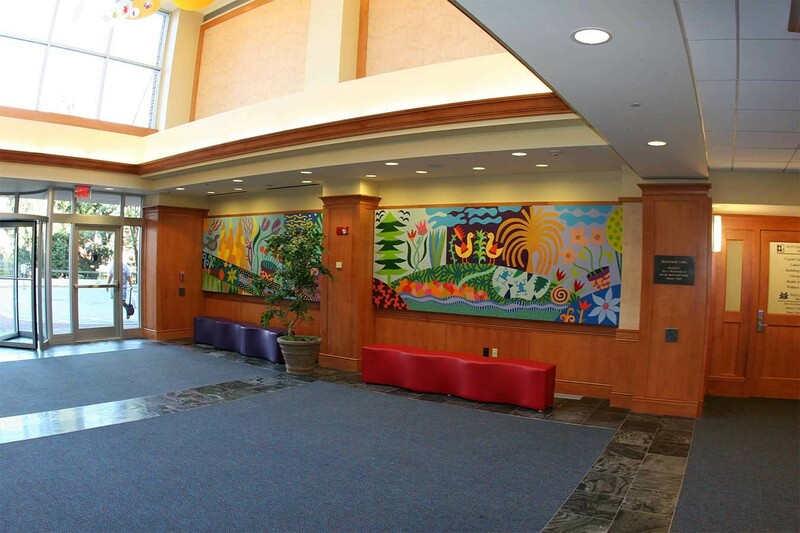 As Children’s Hospital Boston at Waltham, this facility is an important satellite location, offering 30 specialty programs and ancillary services for the convenience of families living in the suburbs west of Boston.